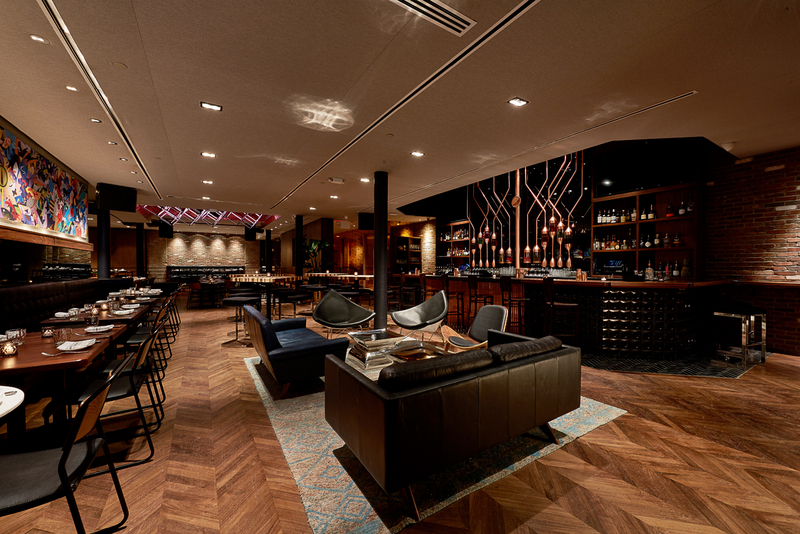 Experience the apex of luxury at New York City’s ultra-exclusive Meatpacking Social Club. Secluded in a private space above the magical Red Rabbit club, this entertainment wonderland is a secret reserved for NYC’s in-crowd, requiring a ticket or an invitation. 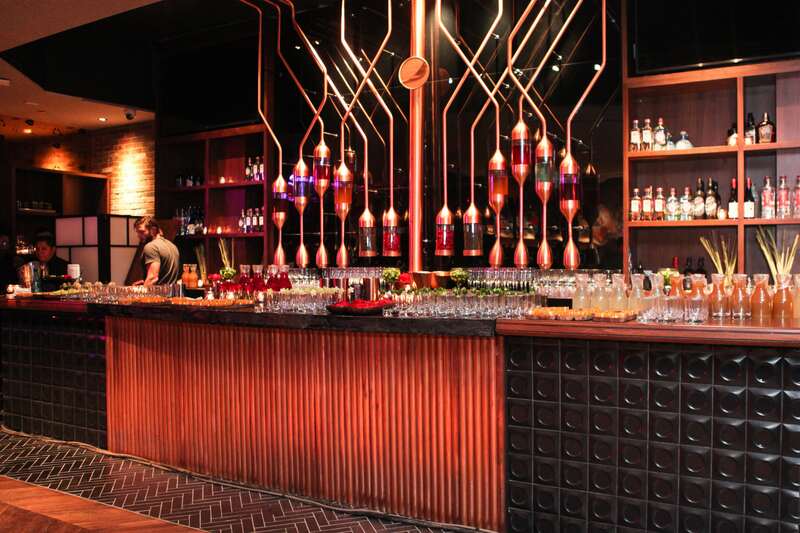 This NYE, we’re extending you an invite to a NYE party that’s a cut above the rest. 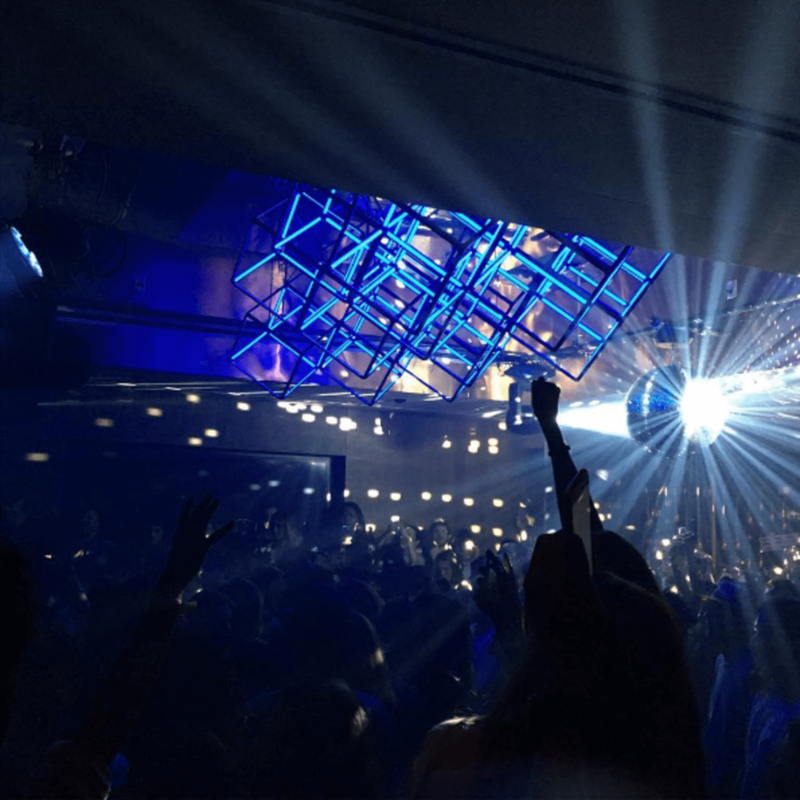 As NYC’s glitterati fill this party space, so too will the sounds of one of the city’s premier DJs, playing fresh club tracks mixed with your favorite Top 40. Thirsty? We thought so, and a five hour premium open bar keeps the liquor flowing. As midnight approaches, gather round for the live midnight countdown, relishing every second of the final moments of the year. Craving an even more luxe NYE? 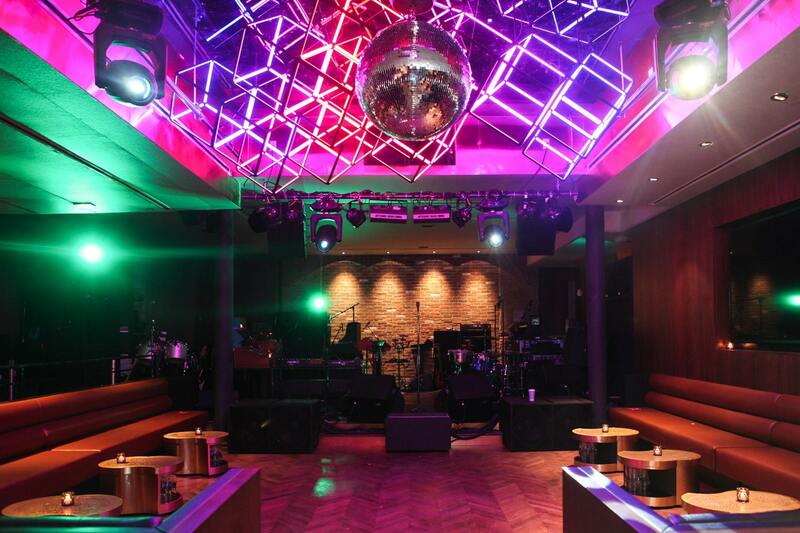 Take out a VIP package that includes reserved seating, bottle service, and more. 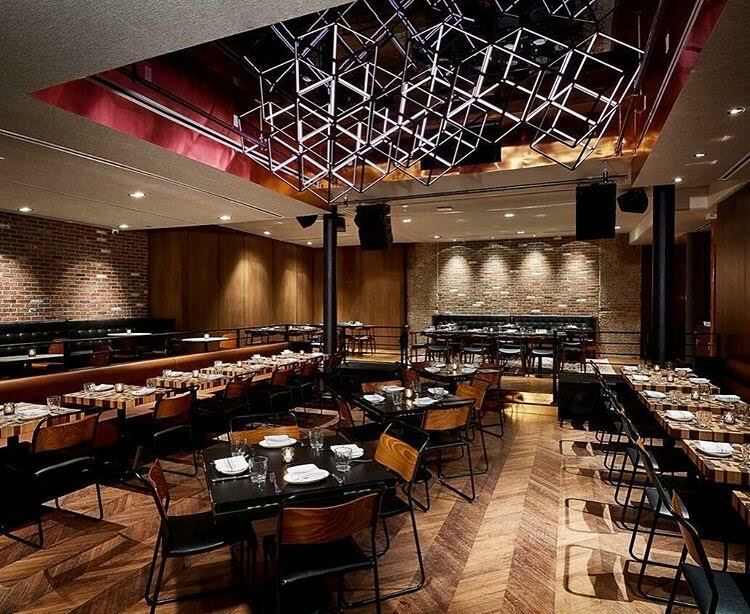 It doesn’t get more exclusive than the Meatpacking Social Club – this strictly in-the-know hotspot exists only for special engagements. 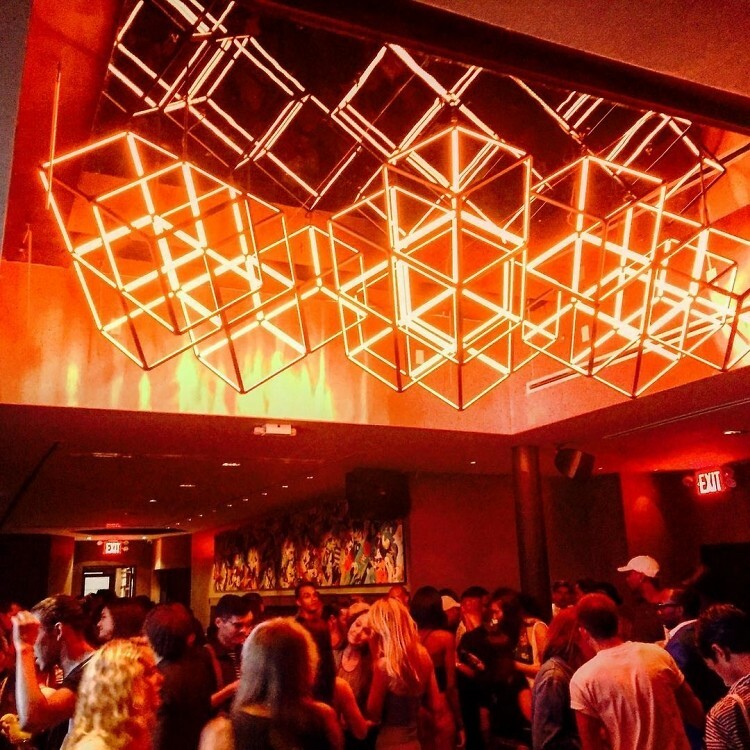 Situated above Red Rabbit, the alluring club that’s taking over Lower Manhattan, Meatpacking Social Club provides an immersive experience of sound and light, all beneath a ceiling display of neon cubes. With sleek wood décor and lighting glistening from above like the stars, this awe-inspiring club will light up your New Year’s. 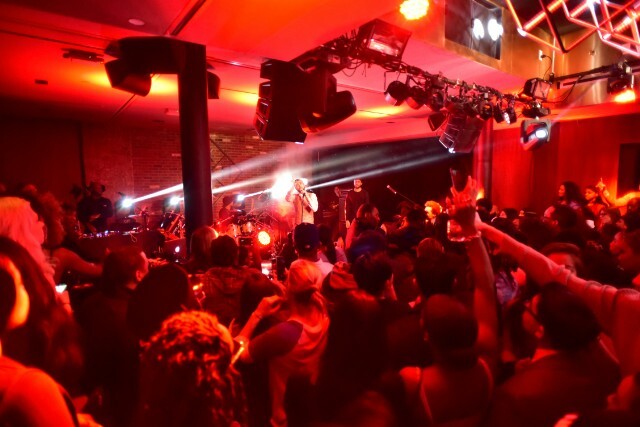 Don’t delay, NYC – every New Yorker knows these exclusive NYE hideaways always sell out. 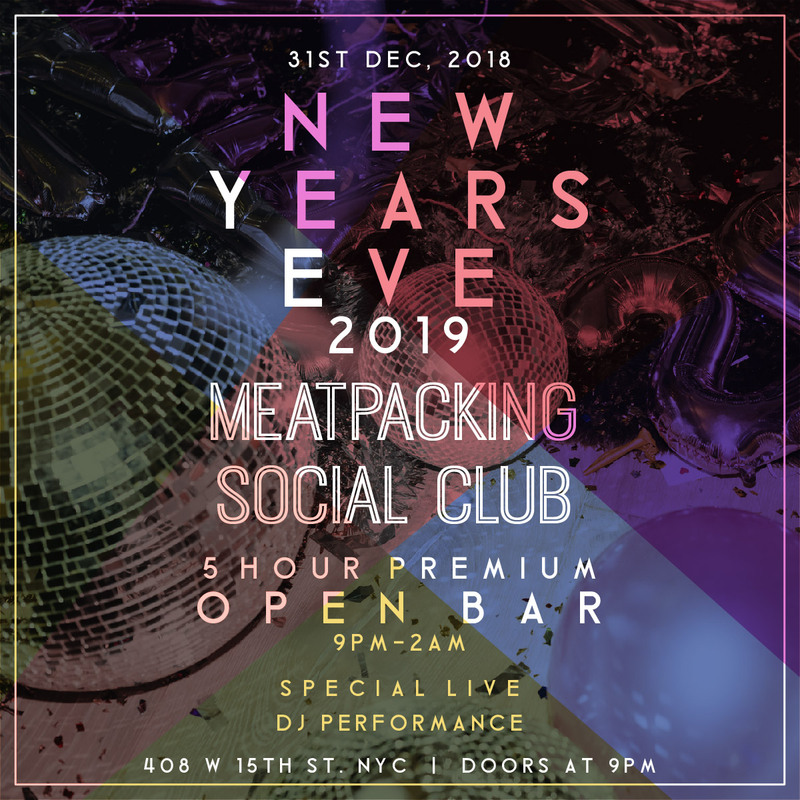 Revel in exclusive luxury this NYE at the Meatpacking Social Club.